Dave Simpson at the C&O Restaurant. Photo by Jen Fariello. 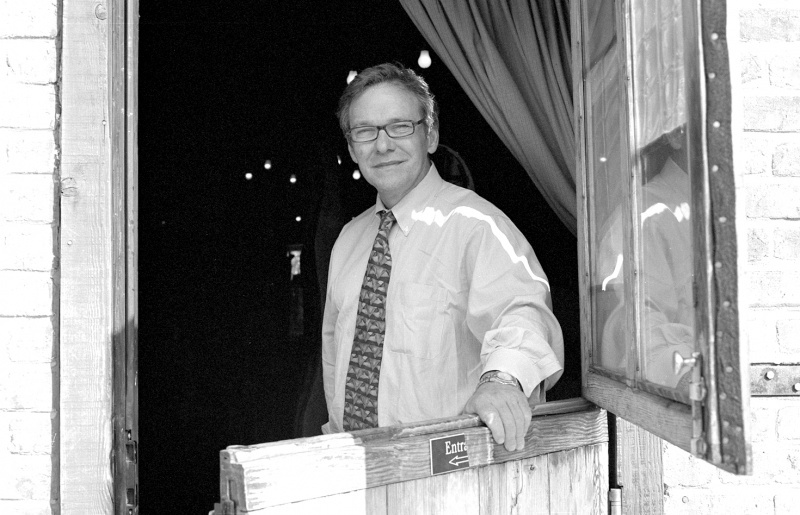 For 30 years now, Dave Simpson has been holding down the fort at the C&O restaurant, which put Charlottesville on the fine dining map when original owners Sandy McAdams and Philip Stafford opened the place in 1976. Back then you could count the number of fine-dining restaurants in town on two hands. Today, you need a calculator. Back where he belongs now, Simpson, who grew up in Charlottesville in the 1950s, the son of a City cop, recently took time out to reflect on the last 30 years.